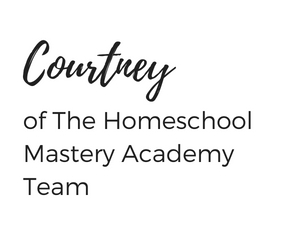 Homeschool Mastery Academy is dedicated to recommending quality resources to benefit homeschooling families. This blog contains and is monetized through sponsored posts and affiliate links. Please see our full disclosure policy for detailed information. Have you ever had a curious child that wants to take apart items? Dismantle something in your home just to see how it works? 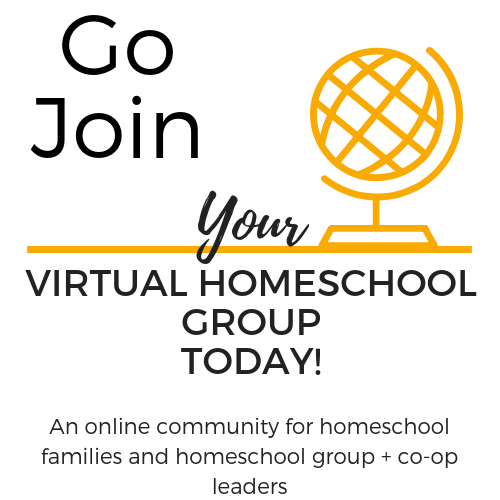 I know it can be frustrating, but what if you fostered their curiosity instead? You know if you can’t beat them join them. Yes, children old and young enjoy taking things apart and exploring them. 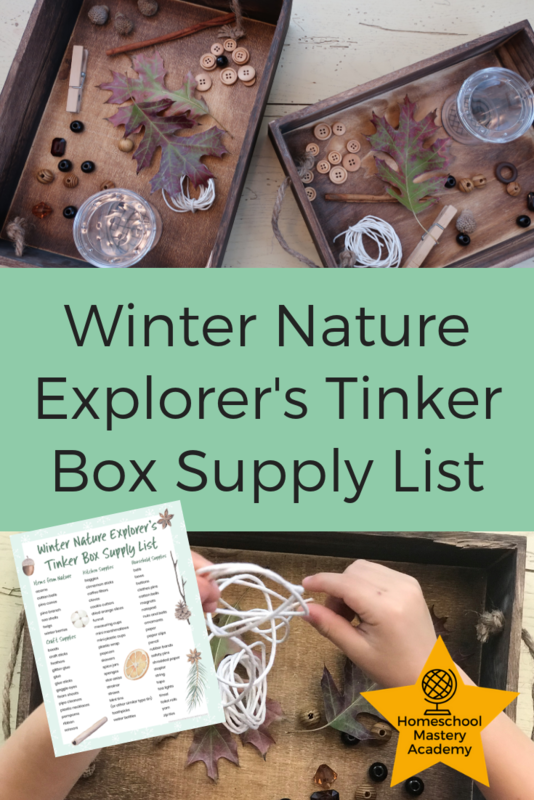 There are so many benefits to using tinker boxes in your homeschool. 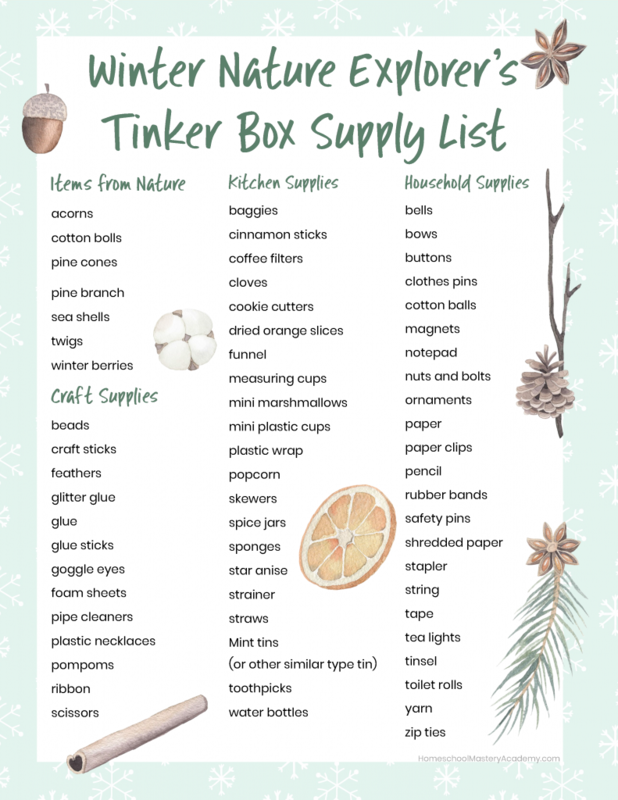 Not to mention that you can make tinker boxes from materials you already have in your homes. Tinker boxes are fantastic for all ages; babies to teens can enjoy tinkering! You just need a little creativity for deciding what to put in your box. But we can help you with that too! 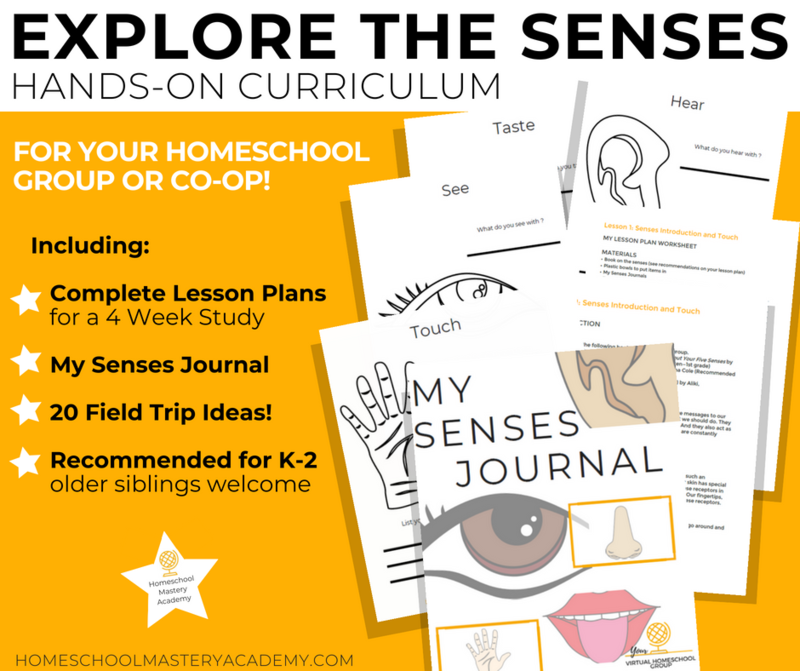 At Homeschool Mastery Academy we love the idea of changing your tinker boxes seasonally too. You can even switch up your tinker box contents by whatever interests your child may have in a particular stage. The possibilities of tinker boxes are truly endless. 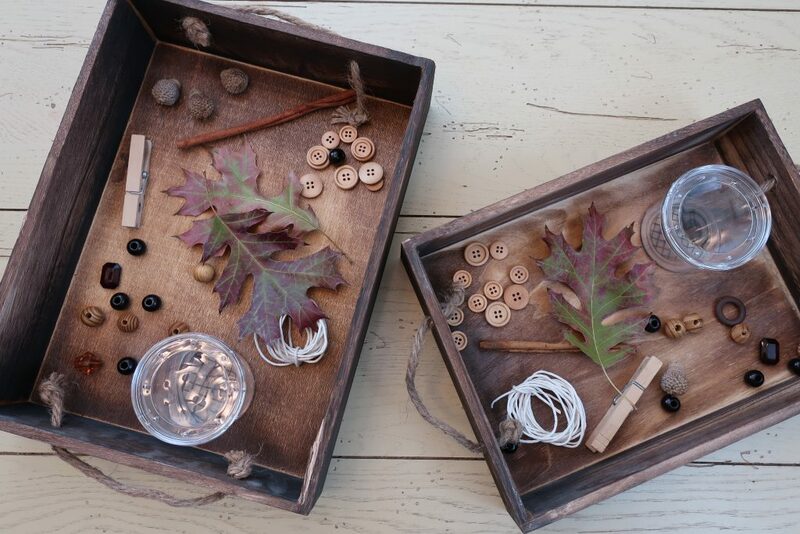 Seasonally – Seasonal tinker boxes are a wonderful way to introduce nature to your little ones. 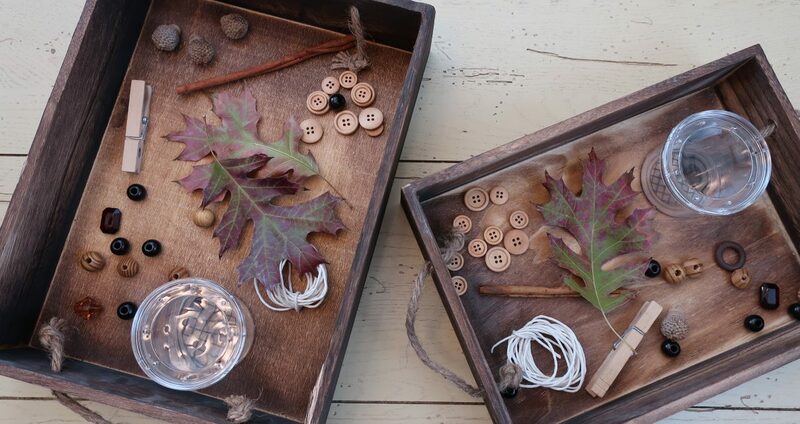 Think leaves, acorns, sticks and all sort of things that your early learners would love to get their hands on. Thematically – Another great way to learn about something new is to create a hands-on box to go along with each new theme. If you are learning about a new topic like rocks for example; load up a tray with rocks, samples, and sediments to see up close. 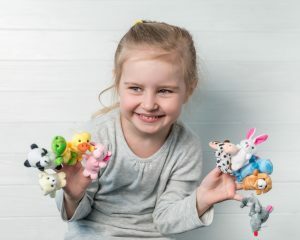 Foster Child’s Current Interest – If your child is showing interest in a new area create a tinker box with items to help foster their curiosity. To Create Interest – Maybe your preschooler seems resistant to learning about something new. Set out a tinker box related to the new subject for them to explore and see if that doesn’t change their mind without any need to force the idea. 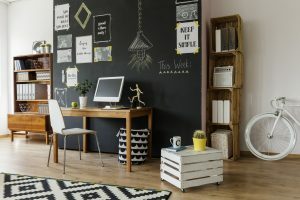 Create a Tinker Station – If you have serious tinkerers at home, maybe creating a tinker station is just what you need to keep the creativity flowing. All Ages can enjoy tinkering at some level. That old printer you are going to throw out, let your teen go to town with it. Or take a field trip to your local thrift store and let them choose some electronic they would like to take apart or try to fix. Sparking Imagination is a natural benefit to exploring tinker boxes. Tinker boxes will naturally exercise your preschooler’s imagination. Affordable and Frugal Play is just one of the reasons we think tinker boxes are great! You can easily round up household items or nature finds and create hours of fun and exploration. Fine Motor Skill Development is a significant benefit of tinker boxes for preschoolers. 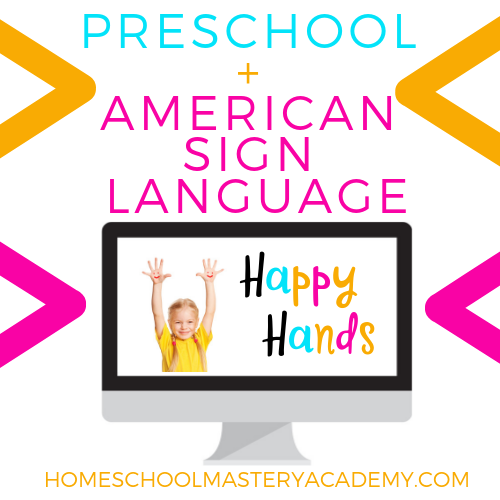 Kids can manipulate with their hands and practice fine motor skills naturally. 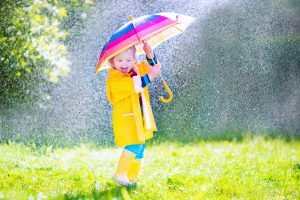 The Opportunity to Switch Up the Box Anytime is the perfect example of the flexibility that tinker boxes can provide for the changing seasons or learn about new themes in your preschool or homeschool. Tinker boxes provide a simple way for kids to Brainstorm Ideas & Problem Solve. Kids are great at coming up with solutions to common problems or brainstorming ideas for how to solve them. Tinker boxes Support Creativity for children of all ages. Give them a box of random items and watch the creativity wheels begin to turn. 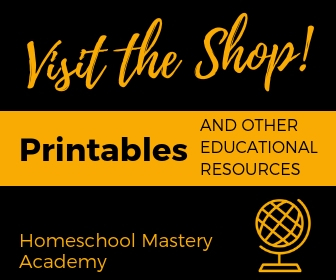 Many homeschool families and parents of preschoolers are always looking for fresh ideas to create more hands-on experiences at home, and tinker boxes are fantastic for hands-on fun. 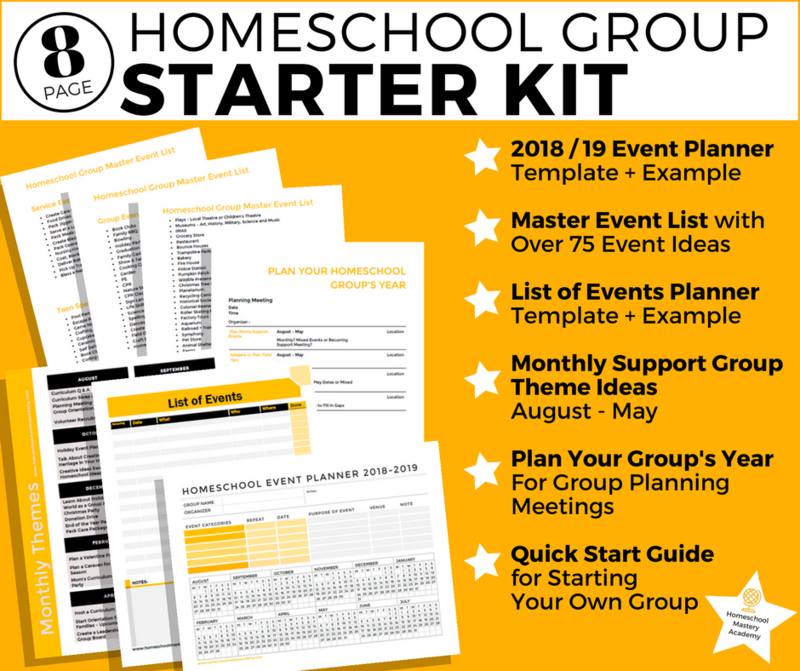 We hope that this will give you some ideas to create your own frugal tinker boxes at home with your preschooler or homeschool students.